Rise of the Footsoldier follows the inexorable rise of Carlton Leach. In the late eighties and early nineties he changed from being one of the most feared generals of the football terraces to becoming a member of a notorious gang of criminals who rampaged their way through London and Essex. 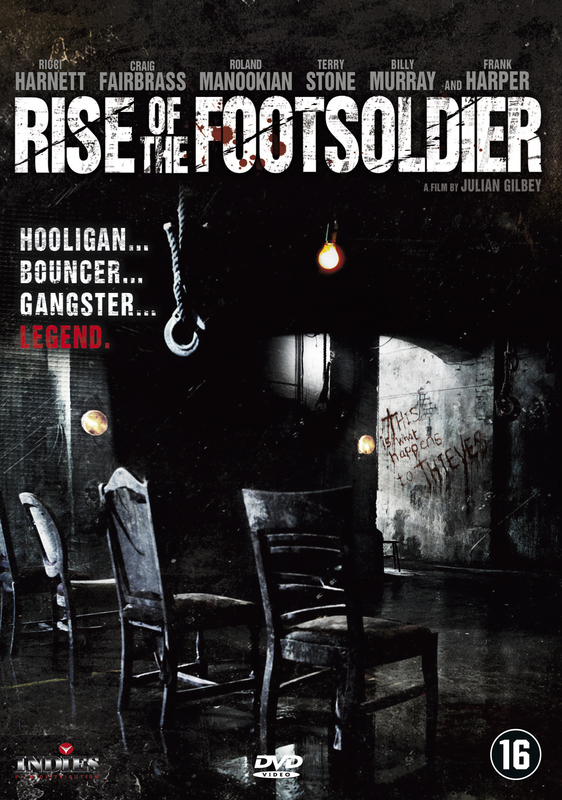 Rise of the Footsoldier follows his life for three decades, from football hooliganism, through to his burgeoning career as a bouncer, his involvement in the criminal aspects of the early ‘rave’ scene and subsequently to his rise to power as one of the most feared and respected criminals in the country.